Instinctively Wild is a leader in therapeutic and skill-building outdoor experiences for adults and young people. We have a proven track record in delivering ecotherapy and well-being projects for vulnerable groups, in partnership with health boards, schools and other clients. At the heart of all our projects is the Forest School ethos of user-led learning and reflective practice. We are experienced in helping people of all ages to improve their mental and physical well-being through engagement with the natural world. Hands-on outdoor activities bring many benefits, including improved self-esteem, confidence and resilience, and a sense of reconnection. We work with a wide range of clients. 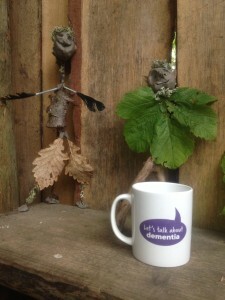 We run outdoor projects for those who have dementia (for example, our projects for NHS Borders). We also work with adults who have poor mental health (for example, as providers of Branching Out in Dumfries and Galloway – Forestry Commission Scotland’s award-winning programme). 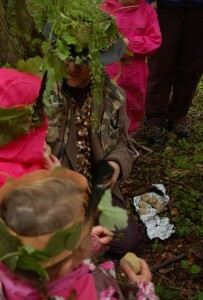 Instinctively Wild uses the Forest School ethos to support relationship-building between children and their parents. For example, we work with children and their fathers in areas of multiple social deprivation. 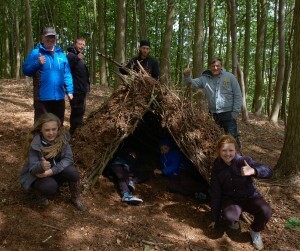 They learn to connect and engage with each other in positive ways through activities such as bushcraft, shelter building, campfires, environmental art and bows and arrows. Each session is geared to the group and run by experienced leaders in a safe, supported environment. 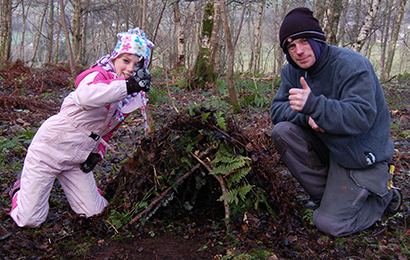 We are highly experienced in running Forest Schools programmes, in schools and nurseries. Forest Schools can be highly effective for children who do not thrive in a traditional school environment. Through activities such as making bird feeders, shelters and bug hotels, conservation work and team games, children can have fun while learning practical and interpersonal skills. 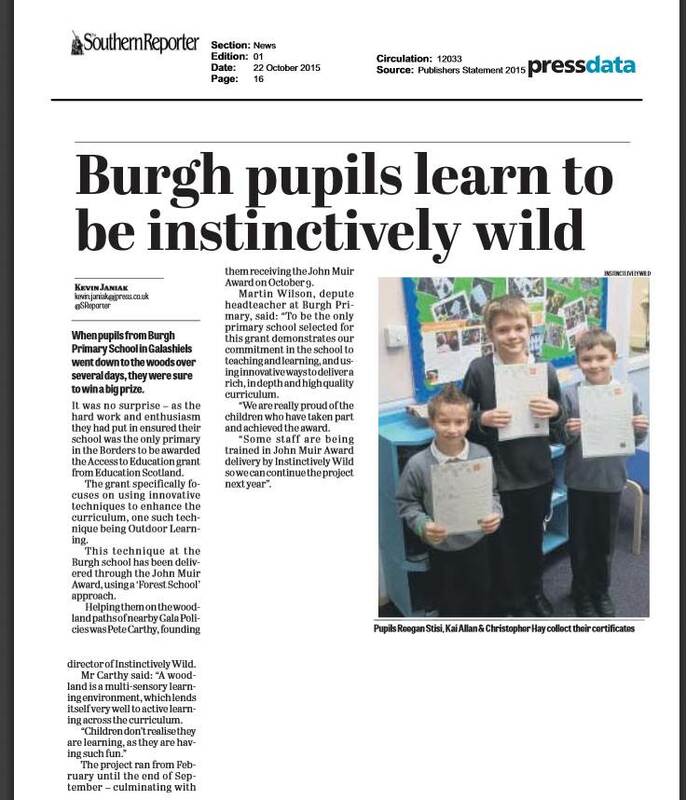 We are a John Muir Award provider, and our Forest School projects are usually run in tandem with the John Muir Discovery Award. Letter of Recommendation – Trinity Primary School, Hawick. Since 2010 we have run CPD training for teachers and other professionals at Scottish Borders and East Lothian Councils, the Social Enterprise Academy, and other organisations. 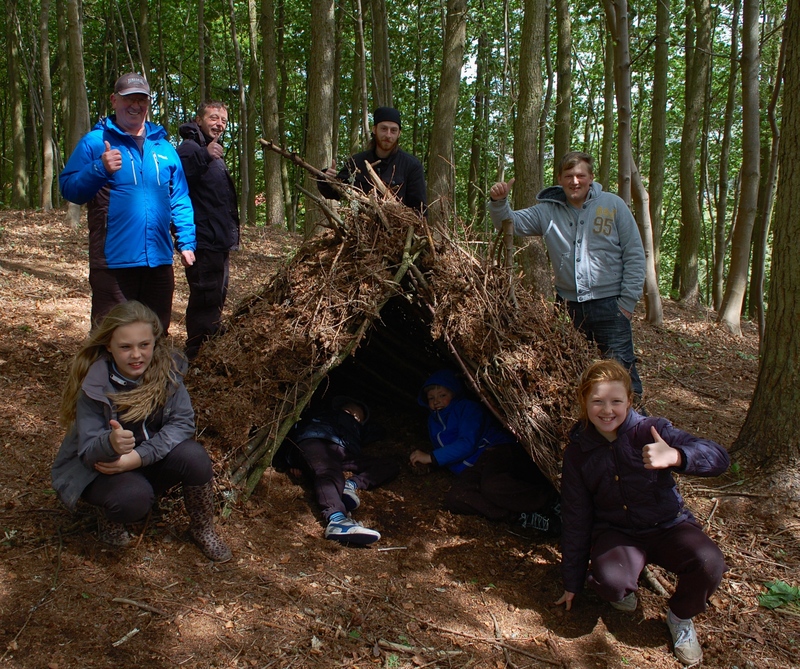 We design training specifically for each group’s needs, ranging from personal skills such as team-building, leadership and resilience to practical skills in bushcraft, environmental education, and John Muir Award leadership. Get in touch to discuss how we can help your group. 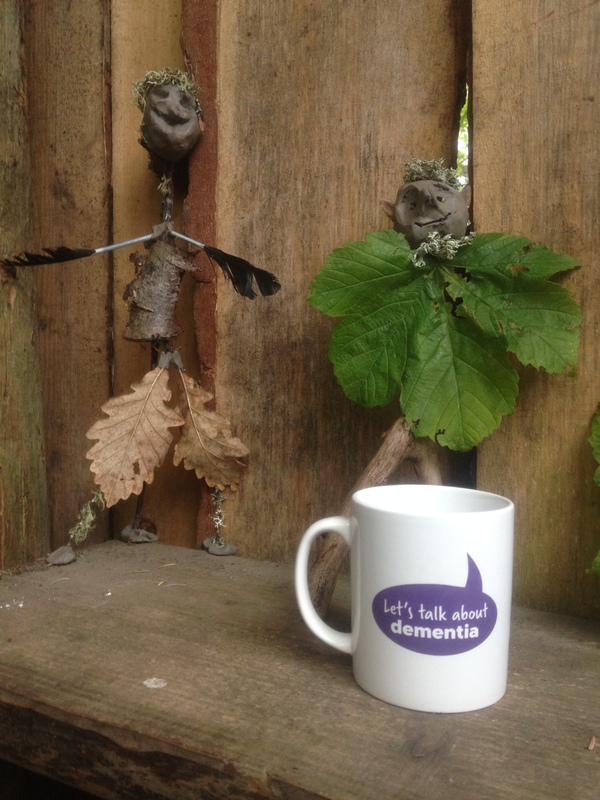 We're helping folk living with dementia in the Borders to connect with the outdoors. Contact us today to discuss how we can benefit your group or organisation.